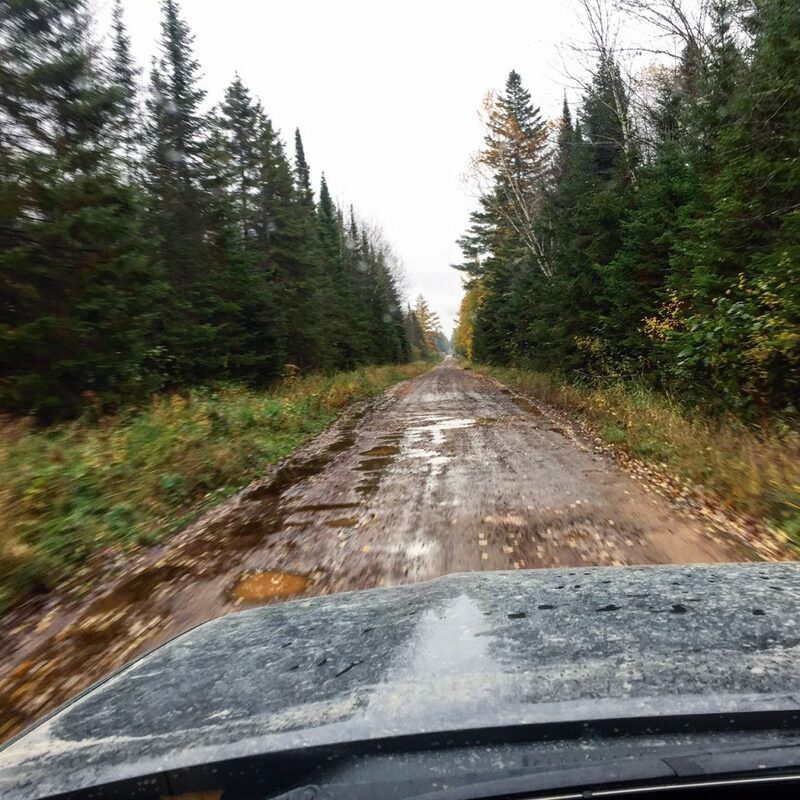 This week, Three Cool Things will focus on making the most of your early season spring camping trips. 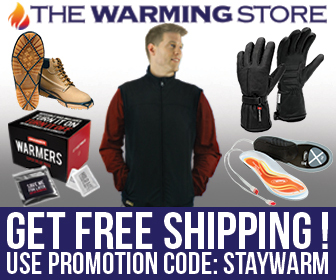 As the weather turns from too much winter into a little bit of summer, most of us are still battling those transitional days where temps and conditions change rapidly. Dirt Orca’s is here to help. 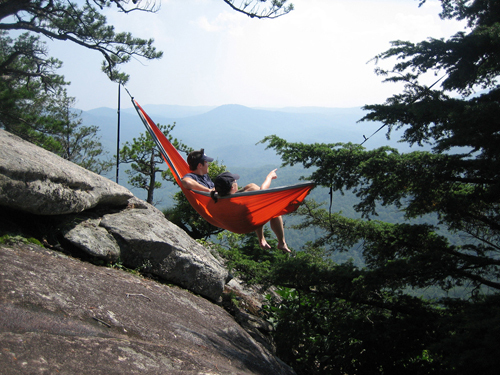 Here are three things that will make your time outdoors this spring much more enjoyable. 1) Eno Eagles Nest Outfitters Double Nest Hammock – $69.95 – This portable and durable hammock for two, can be easily set up when you roll into camp for a lazy afternoon reading in the outdoors, or to extend your comfort into the night for some serious star gazing. I recommend the two person model because you’ll always have room for someone special to join you or if you are planning to use this instead of your tent to sleep in, having the extra space for your sleeping bag is more comfortable. 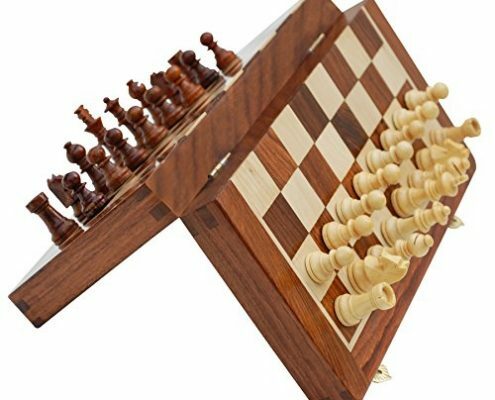 2) Wooden Portable Chess Set – $13.99 – Make each day at camp a little more cerebral with this portable chess board. Challenge your friends to a game after lunch and then turn it over to the youngsters for some checkers. It is durable unit that is easy to stash in your picnic basket or gear bag as you head to camp. 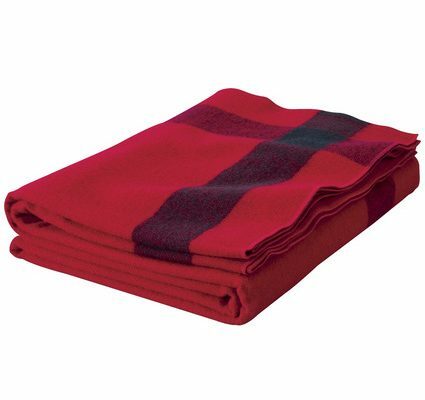 3) Woolrich Artillery Blanket (70″ x 84″) – $119.99 – As the weather warms you will want to spend more time outdoors and camping. Still, spring has a way of reminding us that it isn’t quite summer yet. While days hiking in the sun might be warm and delightful, springtime nights around camp can get a little chilly. 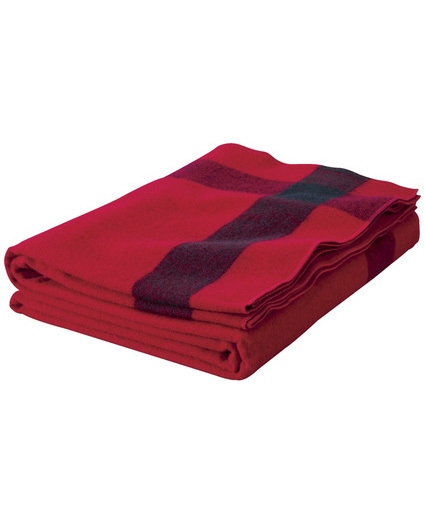 Wrap yourself in this terrific wool blanket from a well seasoned brand.